Check out The Cool Cafe, a new mixtape from Jaden Smith that saw the light of day on Monday, October 1st, 2012. Jaden Smith's movement grows stronger with each new release, and The Cool Cafe has further strengthened that fact. It's a solid addition to the commendable body of work Jaden Smith has been creating since stepping foot in the rap game, and we're definitely looking forward to what Jaden Smith has on deck. These artists contributed to the project: OmArr / T.Coles, Josiah Bell, OmArr, T. Coles., T. Coles, OmArr / Josiah Bell. These producers soundtracked the project: The Stuyvesants, OmArr / MK of Stoopid Robots, Josiah / OmArr of Stoopid Robots, Chaos / OmArr of Stoopid Robots, MK / OmArr of Stoopid Robots and Max Gendron, AzZi for MSFTSrep, Teo for MSFTSrep / OmArr of Stoopid Robots. 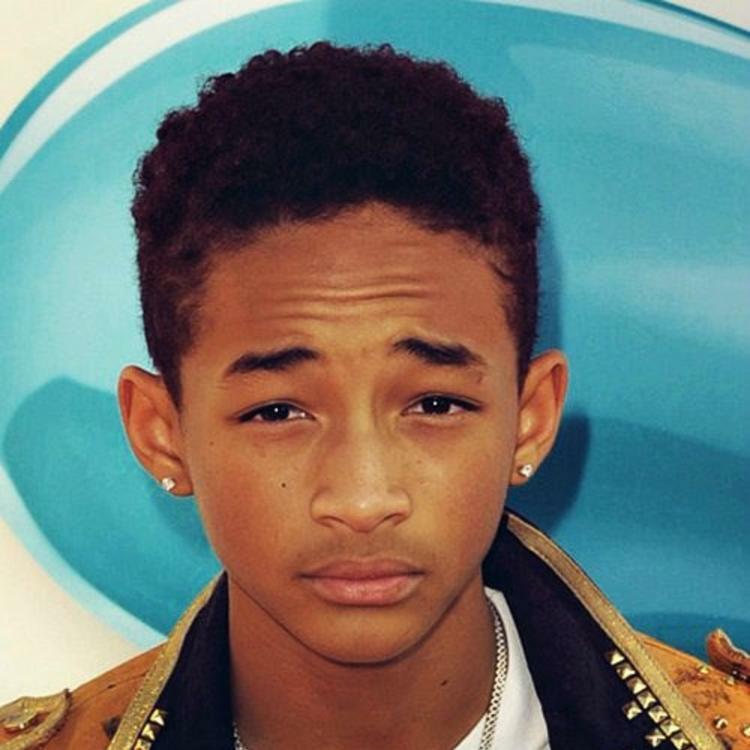 Check out Jaden Smith on Love Me Like You Do , featuring Justin Bieber. If you're feeling this, make sure to hit up Jaden Smith's profile page for the latest info, news, songs, and mixtapes. 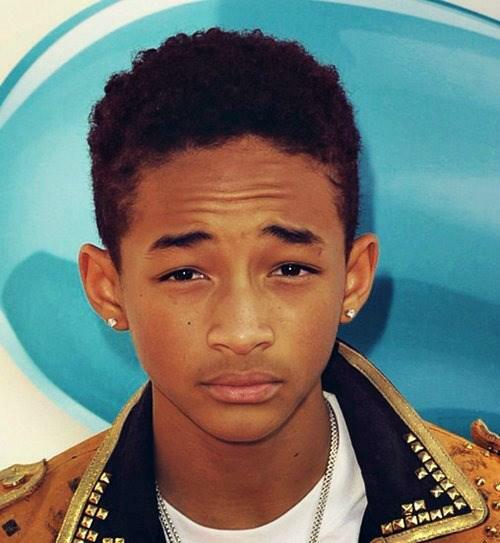 Check out Jaden Smith's Facebook and Twitter.